For the past ten years, we’ve always had a real Christmas tree. Our first Christmas together heralded the beginning of a new-to-us tradition and so we went shopping for a decent sized kaffir lime tree. 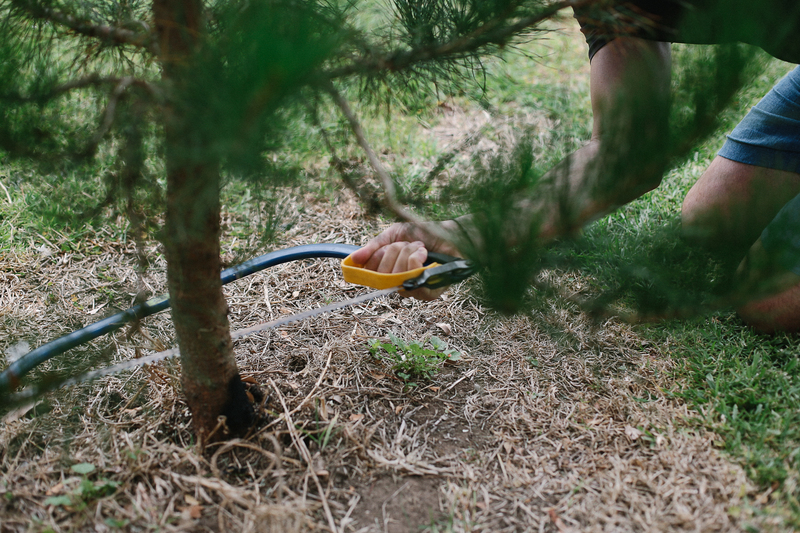 The following year we put a large branch to use; it was most definitely eco-friendly but it definitely didn’t spark Christmas cheer. 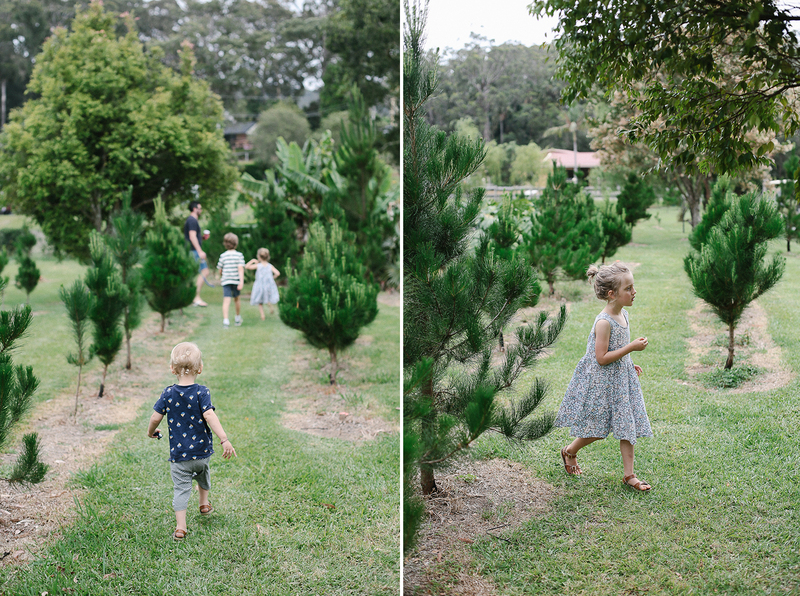 And then we discovered a local Christmas tree farm and we were hooked. We make our annual trip in early December. 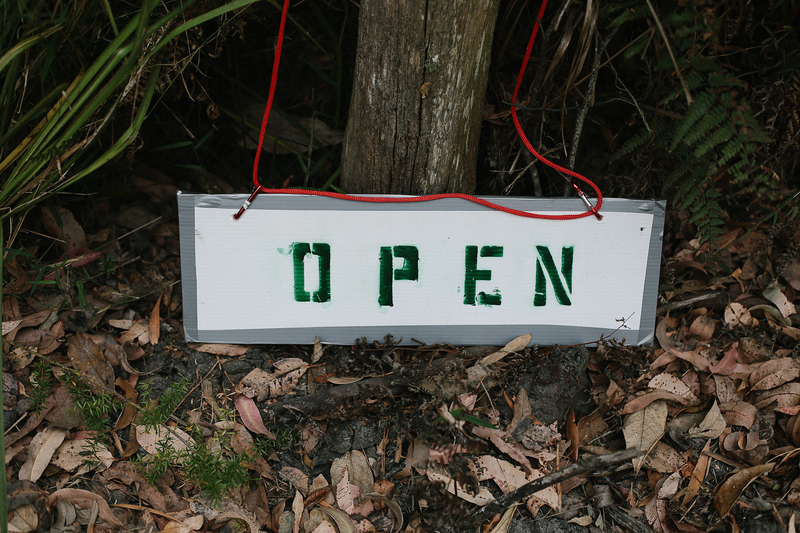 The owners are always there with lollipops for the kids and a run-down of how the trees have fared for the year. Excess rain and hail have caused havoc in the past, but this year the trees did well and we managed to find a beauty! We’re quite convinced it’s our Best Tree Ever!!! Granted, our local farm is nothing like the European ones we so regularly see in films. 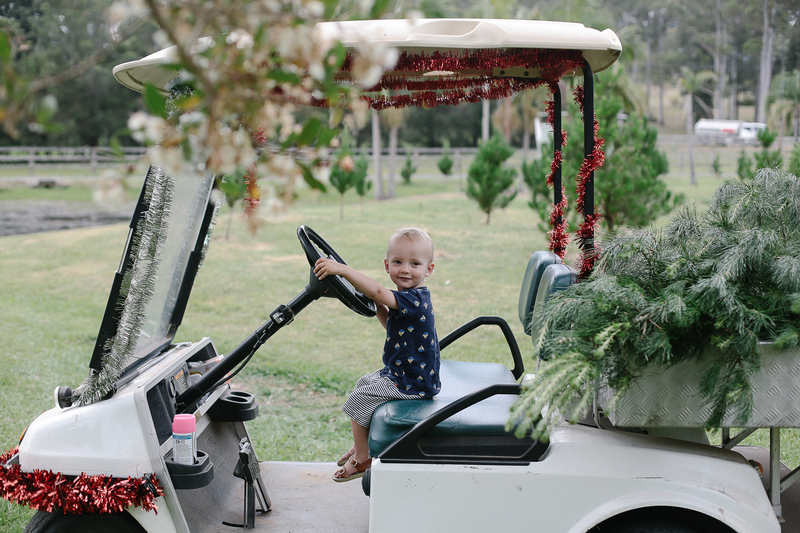 There’s a tinsel-clad golf buggy in lieu of a rickety tractor, a gumtree decorated with garlands and a roo figurine standing tall in the very middle of the field. 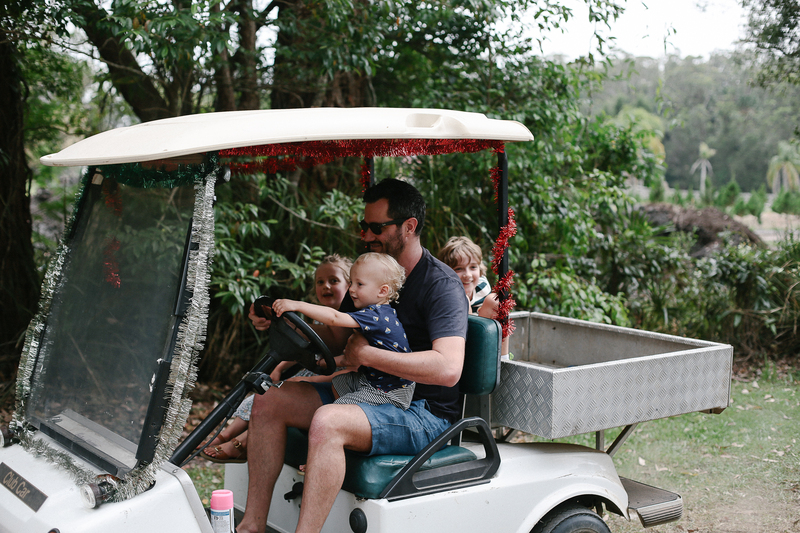 Every year we pull up outside the gate, hop on the buggy and take a ride around the property. The hunt for the tree is highly anticipated and for the kids and the buggy ride is one of the perks of the day. This year we drove straight towards our tree and sawed it down within minutes. 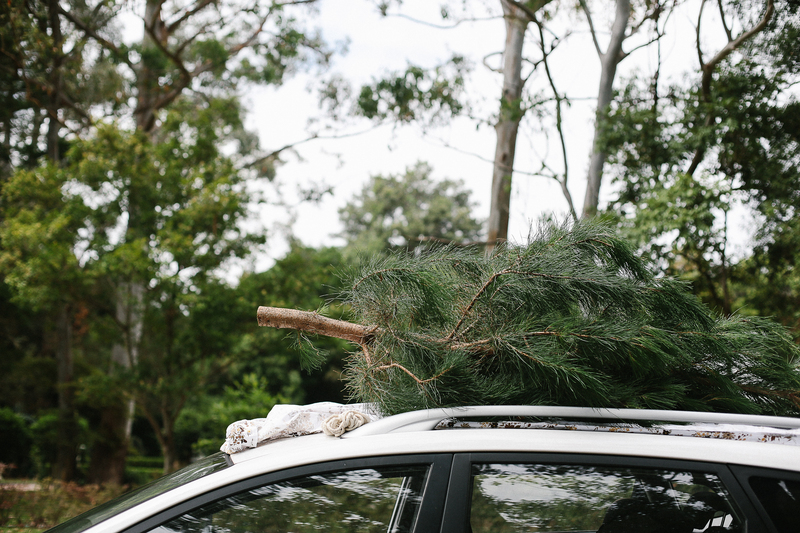 Then, with an old sheet to protect the roof of the car and a bit of handy knot tying, off home we went, the smell of pine drifting behind us. 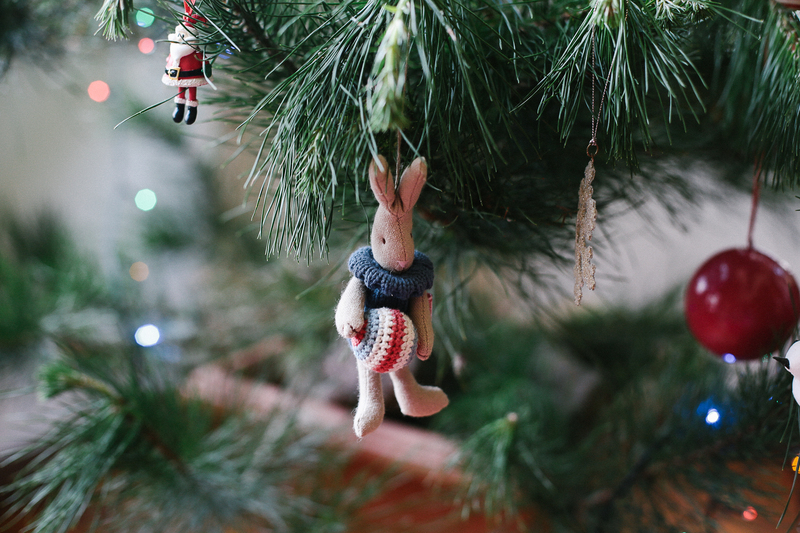 Our Christmas box is brimming with our favourite festive reads, flickering lights, gathered pinecones and decorations collected over the years. 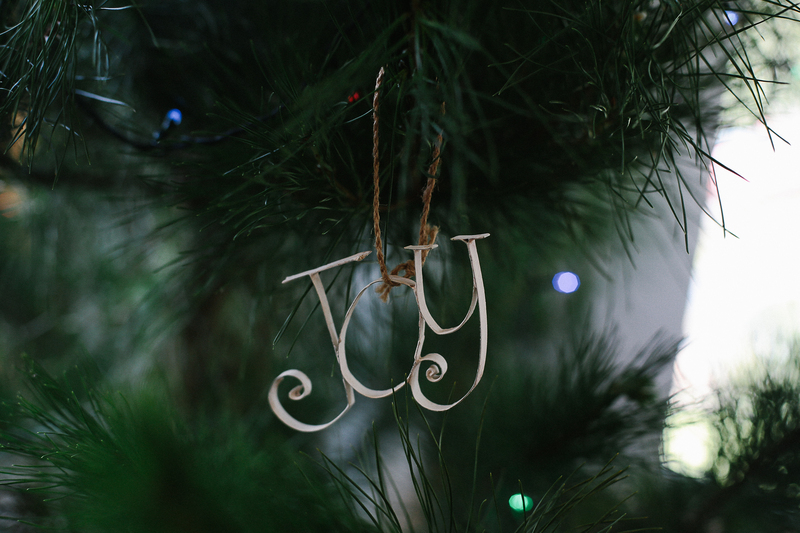 With carols playing and excitement building we untangle lights, fossick through the baubles and make sure the tree is standing straight and tall. There are squabbles over who gets to put what decoration on the tree and some inevitably end up on the floor. 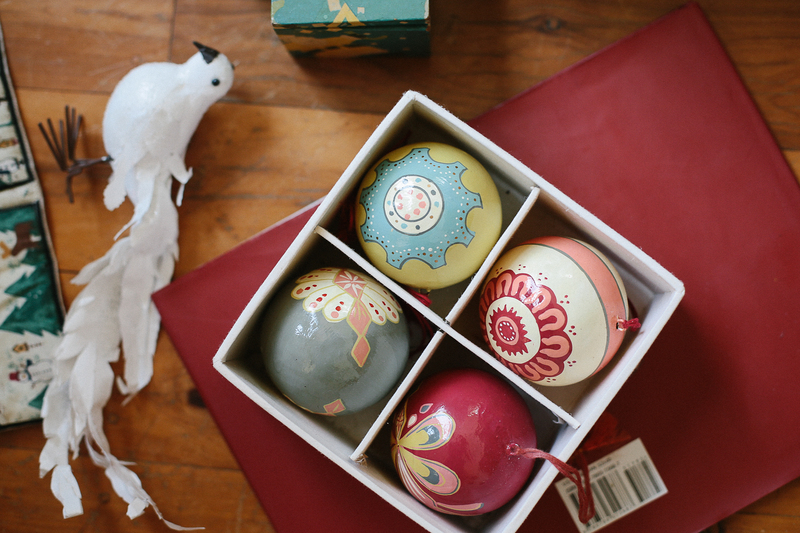 I reach over and save the paper-wrapped delicate decorations and put them up high, away from little hands. 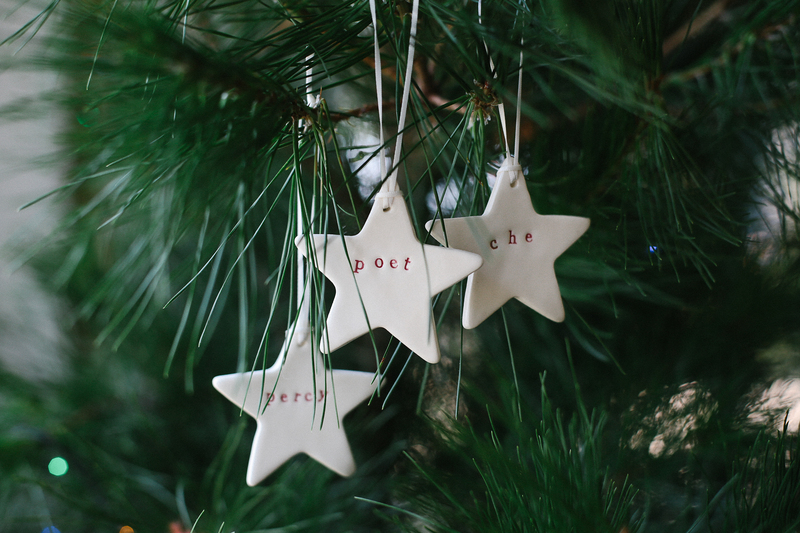 These are the ones I treasure most; the eighties bauble from my own first Christmas and three stars with the children’s names. Of course, we leave the star till last and the kids take turns to place it on the top. And so heralds the beginning of our Christmas. A morning at the farm and a few hours decorating while we sing and dance and bicker and laugh. I couldn’t imagine Christmas any other way.